Want to work on our party boats? Background: Capital Pleasure Boats, a family run business, currently owns and operates 4 party boats on the River Thames in London. Based primarily from Temple pier (opposite Temple tube station), we also work from most other Central London piers at the clients discretion. We mainly offer private hire of our party boats for 40 to 240 passengers. Our clients are varied and we cater for a variety of boat party functions such as weddings, birthdays, club nights, office outings and corporate events. To complement the client's function we offer a range of entertainment and catering options, nearly all of which are subcontracted. Our aim is to ensure that every function is as unique as the client and we value customer satisfaction most highly. We have been in business since 2002 and have consistently received a high proportion of our work from referrals and repeat bookings. We are always looking for casual bar staff to work on our busy party boats. If you think this may suit you please click below for details. We have an exciting opportunity for a highly practical individual with a background in mechanical and/or electrical engineering to join our small, friendly engineering team. Job location: Normally Temple Pier, Central London. 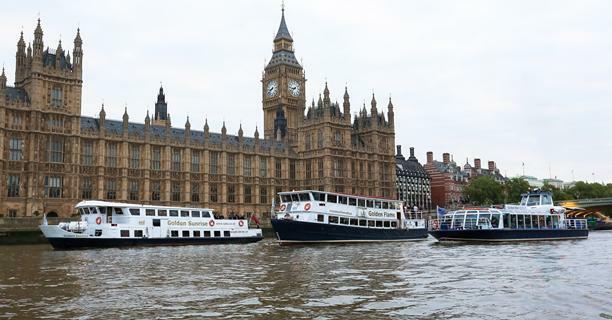 You will be based on board CPBS vessels but occasionally may be required to board the boat at other London locations. Fault finding, repair and maintenance of vessels electrical systems. We are seeking a practical and skilled person with a can-do attitude able to work unsupervised with large marine engines and plant. A candidate with a strong practical engineering background outside of the marine industry would be considered. We are particularly interested in people experienced in electrical systems. Experience with marine cranes/hydraulic systems. Salary £32 - £37k dependant on experience and ability (plus overtime). Please include a statement briefly outlining your relevant experience and why you think you would be suited to this role and any certification to support your application. Shortlisted applicants will be contacted within 2 weeks of applying.